A SAD LOSS TO THE modelling world is Dave Carlock, who died recently, aged 77. For many years Dave worked for the AMT Corporation when it started in Troy Michigan, then he went to Ertl in Dyersville, Iowa, and most recently, Testors in Rockford, Illinois. 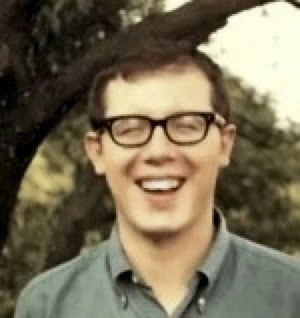 Mat Irvine: David Carlock was an artist and designer, and many of the creations made as kits came not from more well-known names like George Barris or Gene Winfield, but from in-house artists and designers such as Dave. David Carlock was born November 28, 1937, in Dayton, Ohio, though he grew up in Detroit, Michigan, where he attended the Art School of the Detroit Society of Arts and Crafts. He majored in industrial design, which put him close not only to the full-size car companies, but also to the fledgling AMT Corporation in Troy, a suburb of Detroit. 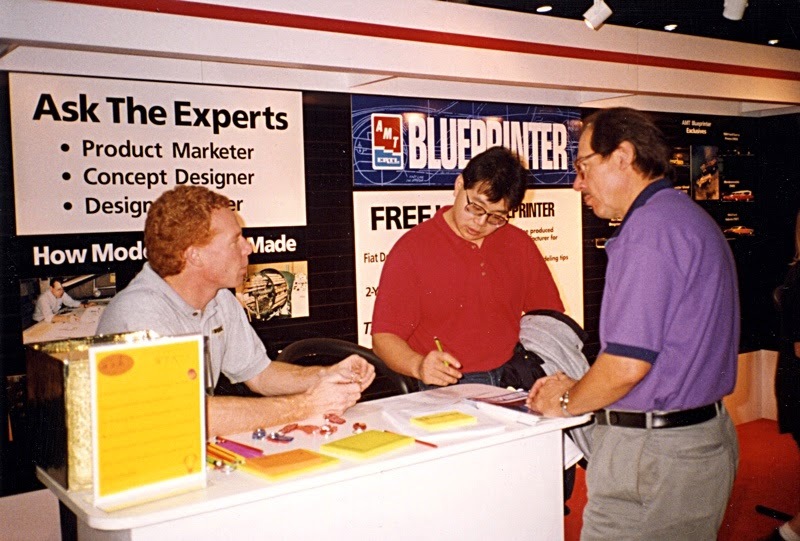 David (below right) at the 1994 Hobby Show in Chicago, with colleague Tom Haverland at far left. 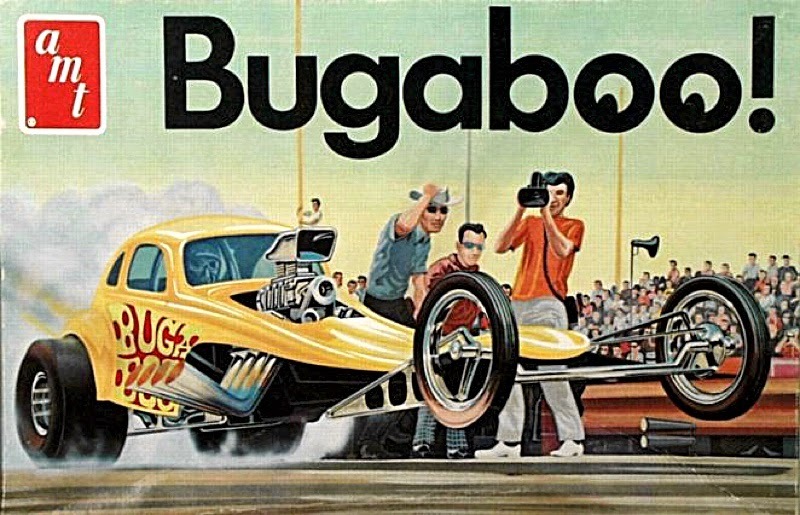 His AMT designs including participation in the Bugaboo, a stretched VW Beetle dragster (below). The Fruit Wagon was a modified Model T Ford, while the six-wheel L’il Mixer was one of an AMT series of show cars based on a common chassis. However, perhaps his best known design was the AMTronic (below) a kit that represented a ‘car from the 21st Century’. More at Obits for Life here.